This award recognizes 45 colleges and universities for their outstanding support of bicycling to ensure healthy, accessible and eco-friendly transportation and recreation for students and staff. GMC earned a Bronze level award. 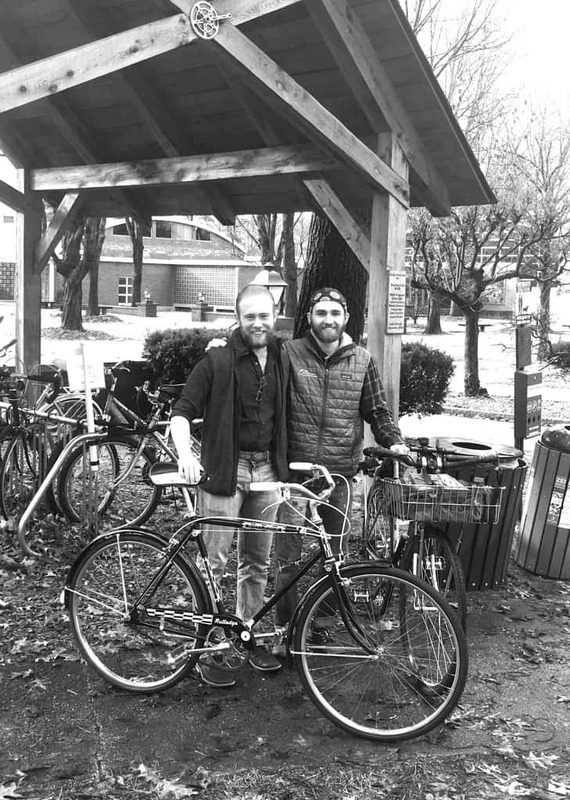 The goal of the Bicycle Friendly University Program is to inspire higher education institutions to develop more sustainable, livable campuses that make biking better for students, staff and visitors. GMC extends a special thank you to undergraduate students Tyler Pastorok ‘19 and Christopher “Moose” Baughman, class of 2019, who conducted the majority of the research for the award application and, along with Dr. Paul Stonehouse and GMC’s GreenMAP program, are responsible for earning this accolade. The BFU application review process is a mixture of institutional reporting and on-the-ground bicycle advocate feedback. Each school must complete a comprehensive audit via more than 100 data points followed by a League call for input from local cyclists. This combination generates a fair, holistic picture of the institution’s performance of the “Five E’s”–engineering, education, encouragement, enforcement and evaluation.